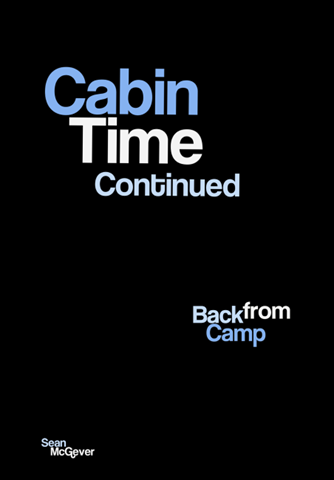 So many great conversations about Jesus and life happen at camps in cabins; some people call these conversations “cabin time.” Cabin Time Continued provides ten Bible studies that help groups and individuals continue these conversations when they return from camp. 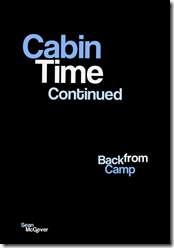 Cabin Time Continued is a 48 page booklet that has worked well with my club kids. It can be used in a group or individually. The format is centered on interacting with scripture through questions and creative learning. In case you are interested, here is a sample… It is all set to print on both sides, fold and hand out.